Lovingly brought this one back from the motherland, last July, while on holiday. Had a wonderful tour of the distillery on Orkney, and decided I should bring back a souvenir to mark the occasion. 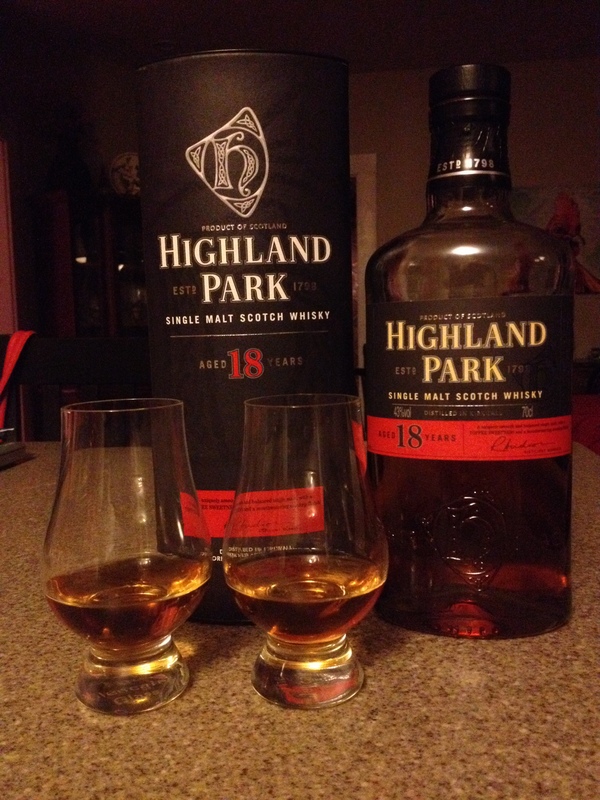 Had our first drams a week or so ago… A toast to our Christmas Tree! My newest bottle to the collection. 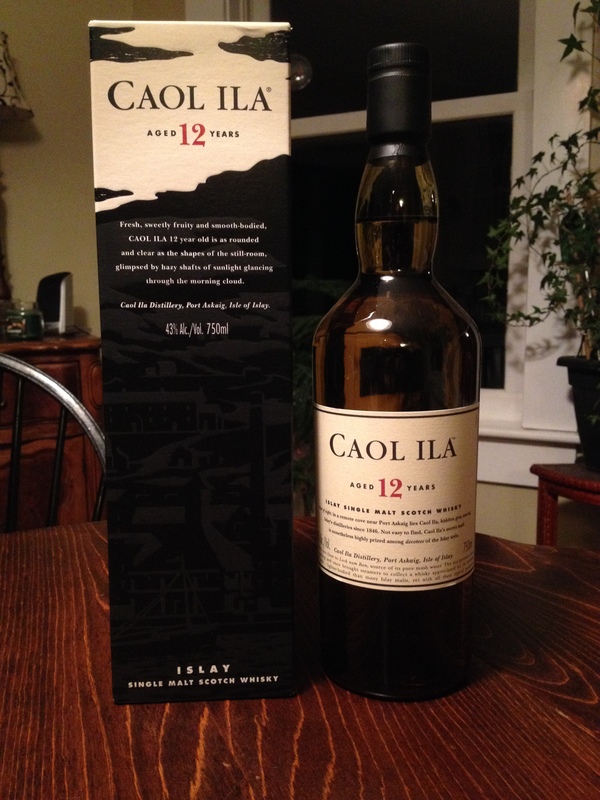 She’s from Islay and she tastes like it! 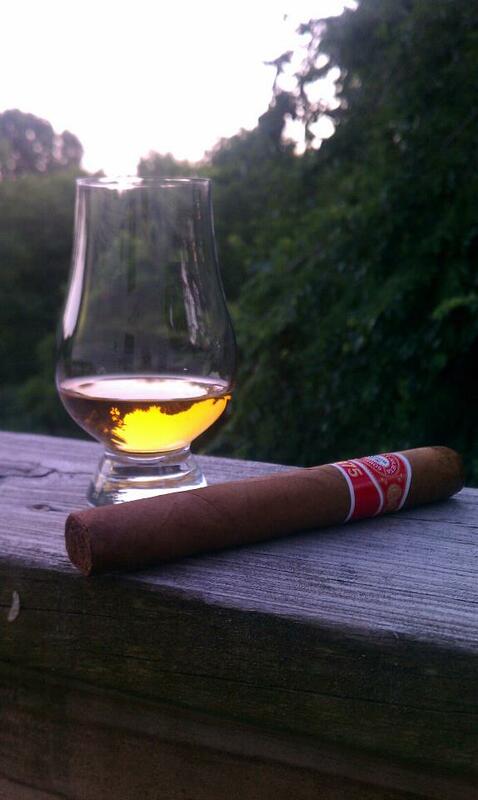 Not as smokey as Laphroaig, but more so than Lagavulin. She’s rapidly becoming my favorite Scotch!